CBN News is where you will find the most up to date news organization on the planet, with reverence and relevance of God’s word. Featuring the 700 Club with Pat Robertson, this network strives to keep believers informed of current events and how they line up with the word of God.  Join Pat Robertson, the 700 Club, and CBN News on God’s Country CTV.